Too many people don’t understand this. 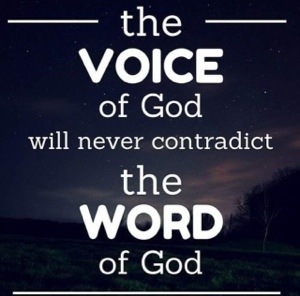 Too many people “hear from God” but their movements are operating under principals that contradict the actual Word of God (and no, editing a scripture to back up one point doesn’t count you have to apply it as a whole ). It is possible to be a believer of doctrine but operate under a demonic principal. If YOU are the common denominator in all your problems? Chances are, you’re the problem. 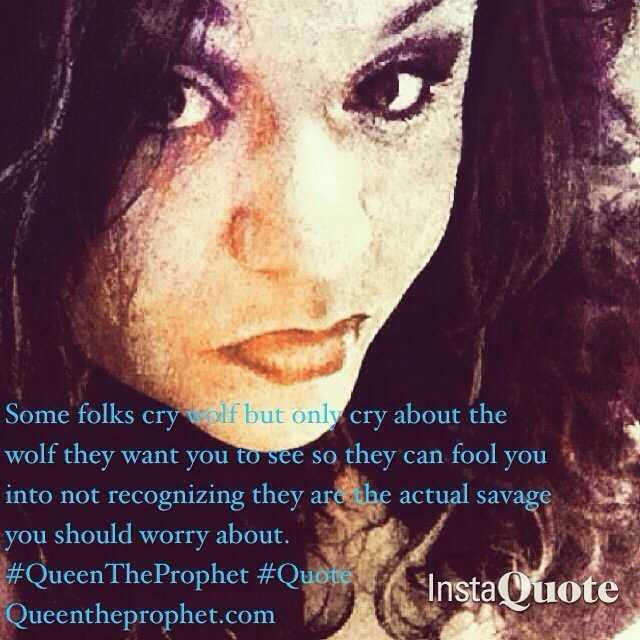 Beware of those who always “cry wolf”. Sometimes the one who’s always crying is actually the wolf.